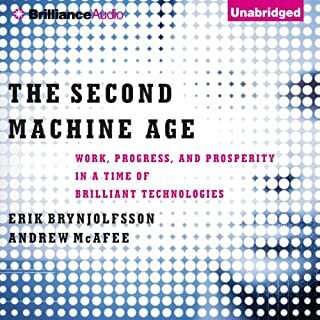 Wonderfully written and engaging narration. 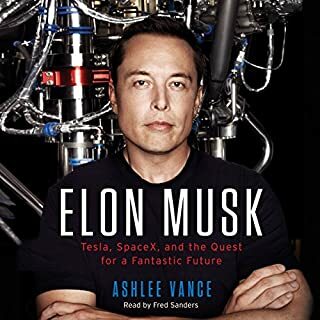 I am a fan of Elon and I enjoyed this inside look greatly. To me it really brings things into perspective and humanizes the man, the myth. I very much enjoyed the book. While it is somewhat dated, everything still holds true today and if anything, some of the things that may have been current at the time of the writing are now historically valuable. I definitely recommend this for everyone. 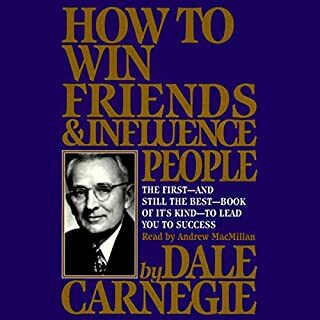 Society would be much better and more productive if we all applied what is in this book. I found the work itself quite interesting and entertaining, while the methods given were enlightening. I will try my best to apply them and see how they work out. Overall the information presented makes sense and with the success of the book and the other reviews one would think we would be seeing a much better corporate culture than what we currently have. Maybe it's just that it takes time to cause such a shift or it comes down to the individual, and either your capable of thinking a particular way or not. Or maybe it's just like the other schools of thought, it works in some applications and not in others with varying levels of success and not a cure all. 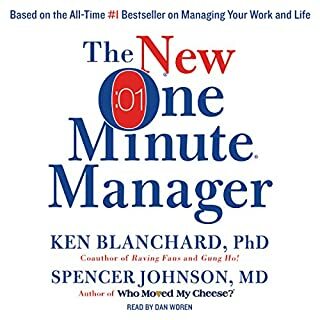 I don't know but if people were to critique me I would want to be the one minute guy! Highly recommend!